Lea Hough has developed a sector specialism in agricultural valuation and has extensive experience in looking after farming clients across rural Lancashire, the Ribble Valley and into Cumbria. Working with landowners, tenants and a range of rural businesses and agencies the team understands the specific issues that may affect these clients and has over 30 years experience in the sector. 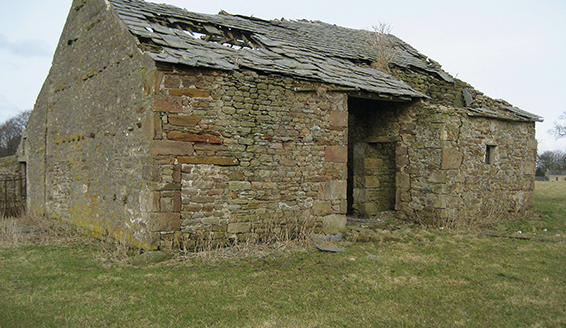 Specialist rural services include valuations of farmland and agricultural property for all purposes including estate planning and inheritance, planning advice regarding barn conversions and assisting with boundary disputes and preparation of land transfer plans. Lea Hough’s planning and development team can also help identify redevelopment potential and opportunities for land including preparing drawings and submitting planning applications. Lea Hough also regularly advise rural clients regarding compensation claims and compulsory purchase scenarios, and through the Sales, Lettings and Property Management division can market, sell and let property as well as providing property management for farmland and assistance with tenancies.